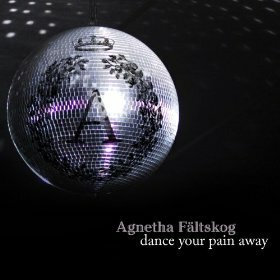 On Tuesday Agnetha Fältskog released the uptempo disco track “Dance Your Pain Away” lifted from her new album “A”. 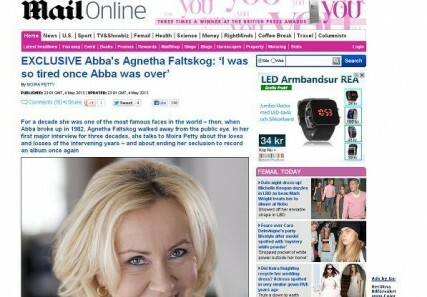 Agnetha Fältskog tells her story in this two part interview by the Sunday Night Show’s reporter Rahni Sadler. Promoting her new album “A” in London this week, only a couple of days before Agnetha left for the UK, Australian broadcast company “Seven Network” came to Sweden to sit down with the singer. The interview, including several ABBA flashbacks and on the channel’s website bonus material, was aired last evening, local time. Commencing today, this week’s Album of the Week is Agnetha Fältskog’s “A”. 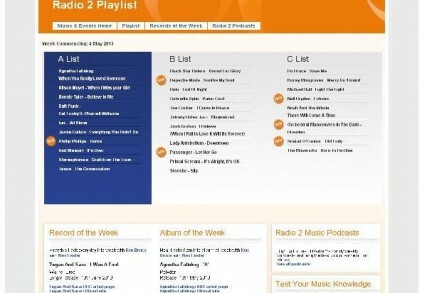 Five songs from the upcoming album will be played over the next seven days. 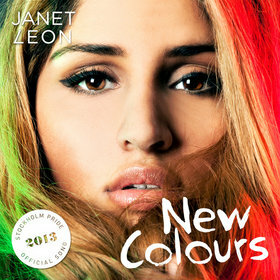 The 10 track album “A” is released in the UK on Monday, May 13th and in the US the following day.